Ahlan! Landmarks Dubai General Trading is a shop for exclusive Dubai souvenirs, Turkish Delights, Traditional Arabic sweets and other items for gifting and other uses. LDGT provides authentic items of Dubai and is proud to be a part of aswaaq. 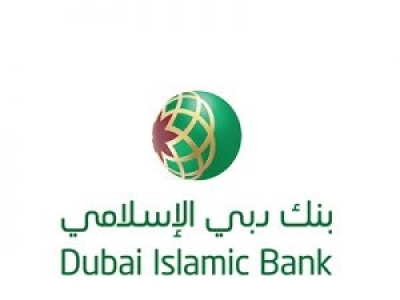 Established in the year 1975, Dubai Islamic Bank (DIB) the first Islamic bank to have incorporated the principles of Islam in all its practices and is the largest Islamic bank in the UAE with branches across the country. Al Furqan Bookshop is a Dubai Stationery L.L.C company, specializing in selling quality School and Office Stationery Products that meet our clients' stationery day-to-day needs including stationery and all types of Copying, and Binding services. San Marco retail outlet was established in Dubai with years of experience of its owners in wholesale and distribution of Glassware, Arabic crockery, Luxury crockery, Catering equipments, Household items and more in the region. Al Rashidiya Computers LLC is an established company based in Dubai, UAE; providing Consultancy and Total Turn-Key Solutions in the IT sector. The core services are Service, Supply & Maintenance of IT hardware and equipments.